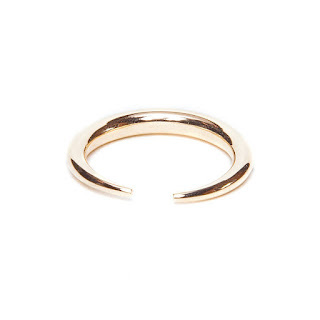 Split rings are having their moment. 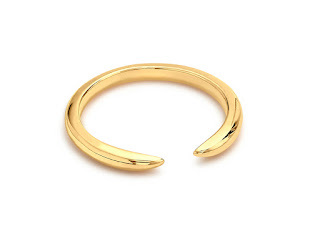 Adorned by fashionistas everywhere and can be worn as a midi ring if you opt for two sizes smaller. These rings are great because they are contemporary and you can swivel them round when you are ready for something more classic. The two rings below are from cult brands Missoma and i&i. The key difference between these two rings is the Missoma double horn ring is 18ct gold vermeil and the i&i ring is 14ct solid gold. 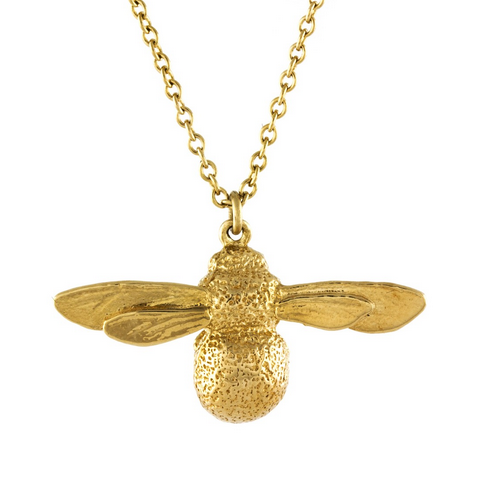 If you want to know more about gold vermeil and why I love it have a gander here. The other thing you've probably noticed is the very different colours of yellow gold that these rings are. 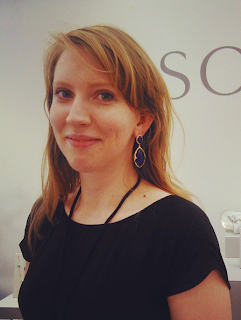 This is not due to solid gold vs vermeil but 18 ct vs 14 ct as less carats will always give a more pale look. 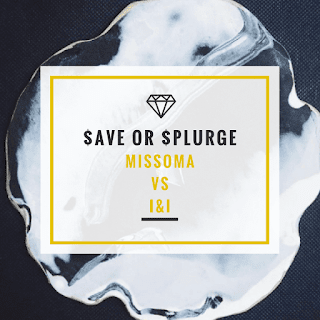 So do you save and buy the Missoma ring or splurge on the i&i?